Our GFCF cookie jar was empty and again I was looking for a cookie that not only my daughter and I could enjoy but also the whole family. I remembered I had a container of egg whites in the fridge from a recipe I had made the week before. 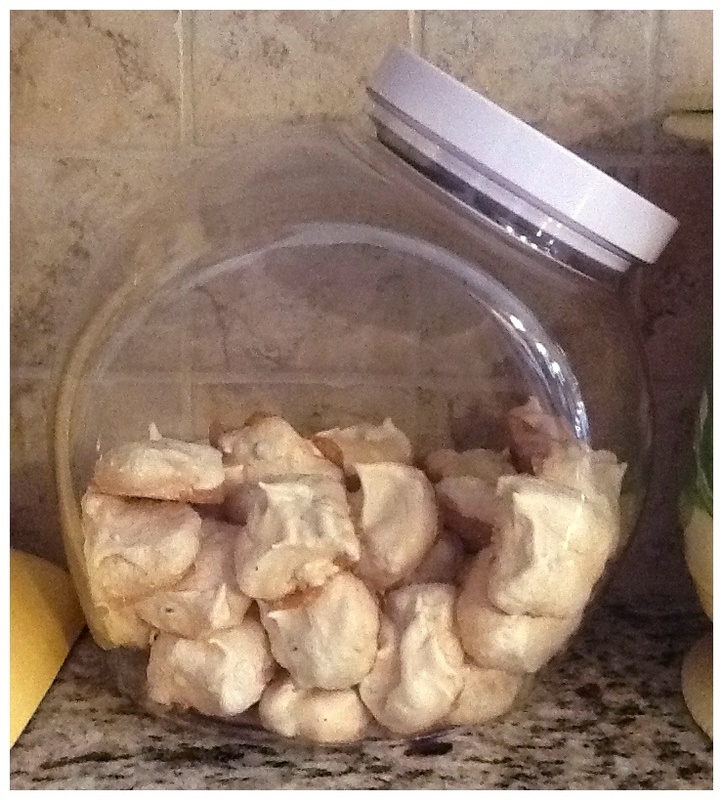 Egg whites are the main ingredient for one of my favorite cookies- Meringues! They are a great pallet for many different flavors and mix ins. They are also natural gluten/dairy free. 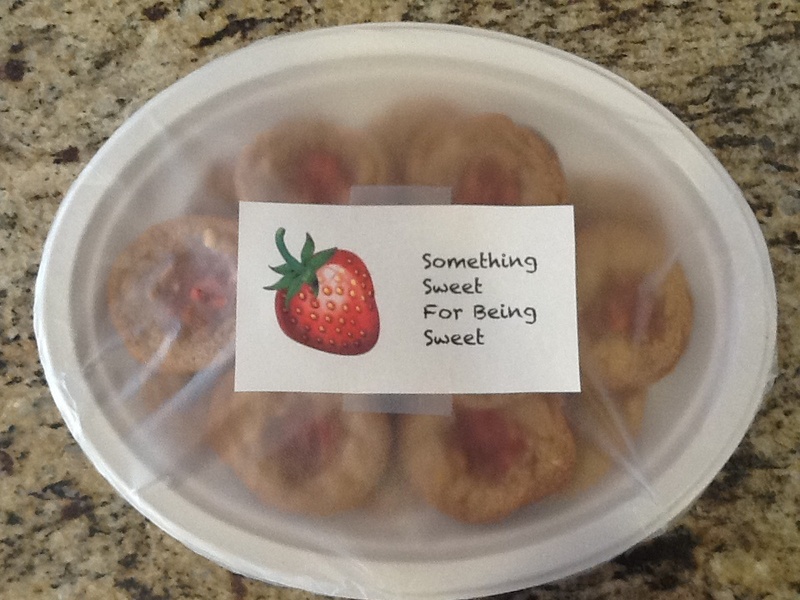 Since they were so sweet to share I decided to make them some cookies in appreciation. I had been wanting to make peanut butter cookies that my daughter and I could eat (Gluten and Casein Free) so I decided to make a double batch. Even better than peanut butter cookies I decided to use some of the fresh strawberry jam to make peanut butter and jelly cookies! Now if you don’t have a neighbor that brings you fresh strawberry jam- don’t let it stop you. Any kind of jam will do. 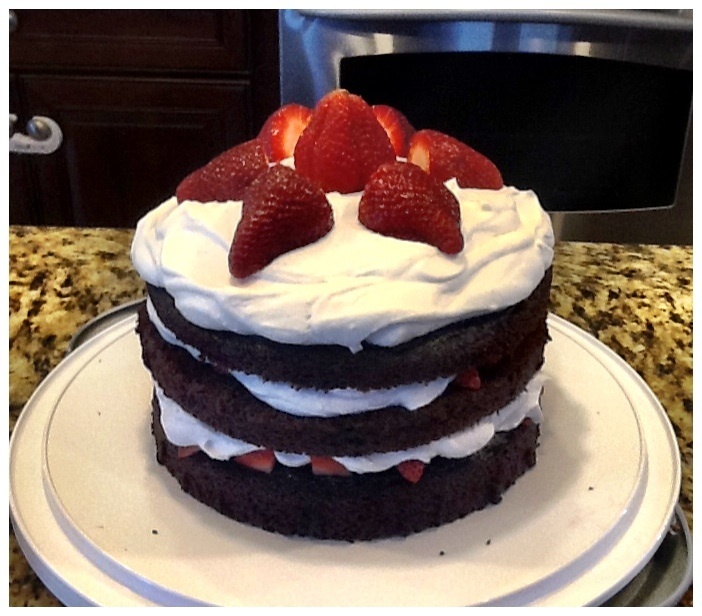 For months I have been trying to find a cake- including frosting recipe that the whole family could enjoy. With Giada being Casein/dairy free on top of both her and I being gluten free I thought it would be a pretty tall order to fill. 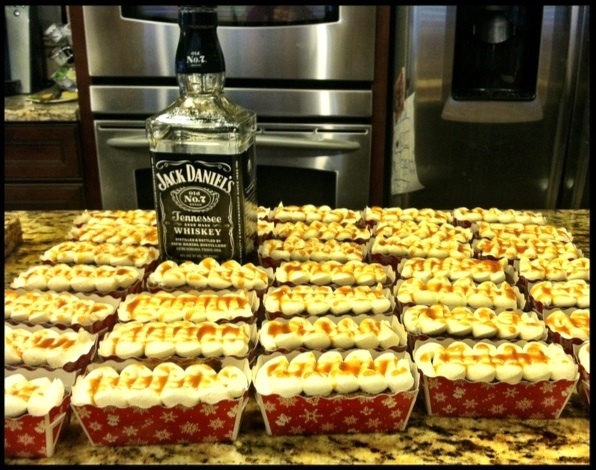 Yup I said it- Jack Daniels is actually a main ingredient in these amazing brownies!!! Don’t let gluten free baking be intimidating. I pull up recipes all the time and I see this crazy complicated list of ingredients- multiple types of flour listed and ingredients that if you are new to gluten free you would have never heard of. I have been gluten free for over 2 years and I love to cook and bake. My advice to anyone is unless you are very adventurous and have a lot of time on your hands if you see one of those recipes close it! You can make great gluten free desserts without all the hassle of mixing flours and getting all confused. What I would tell everyone to do is find a Gluten free all purpose flour that you like and have that be your base for everything. I love Gluten Free Pantry. I wanted to share this recipe I have been tweaking for a few weeks now. One night I really wanted dessert but really didn’t have anything in the house. 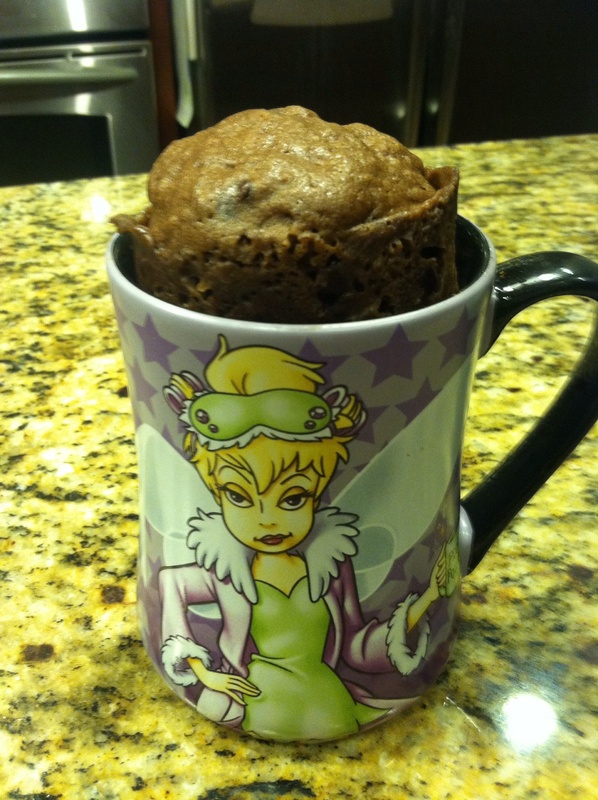 I remember pinning these mug cakes on Pinterest so I went to my boards to take a look. The first one wasn’t GF and I was missing 1/2 of the ingredients so I couldn’t even just substitute the flour. The gluten free/ dairy free mug cake I found called for 3 different flours and again a bunch of ingredients I didn’t have. I decided I knew enough about baking to give this a shot and just wing it. Even my 1st attempt was super yummy but after 3 trials I have it perfect. With “Spring” here and hopefully warmer temperatures right around the corner I thought everyone would be interested in a nice light dessert. 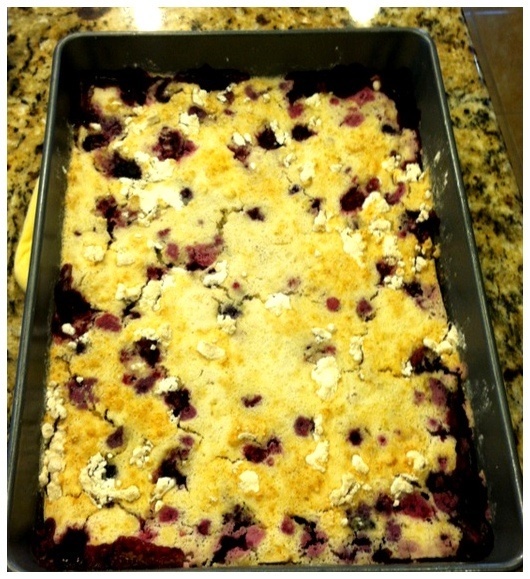 For this Berry Cobbler you only need 3 ingredients! 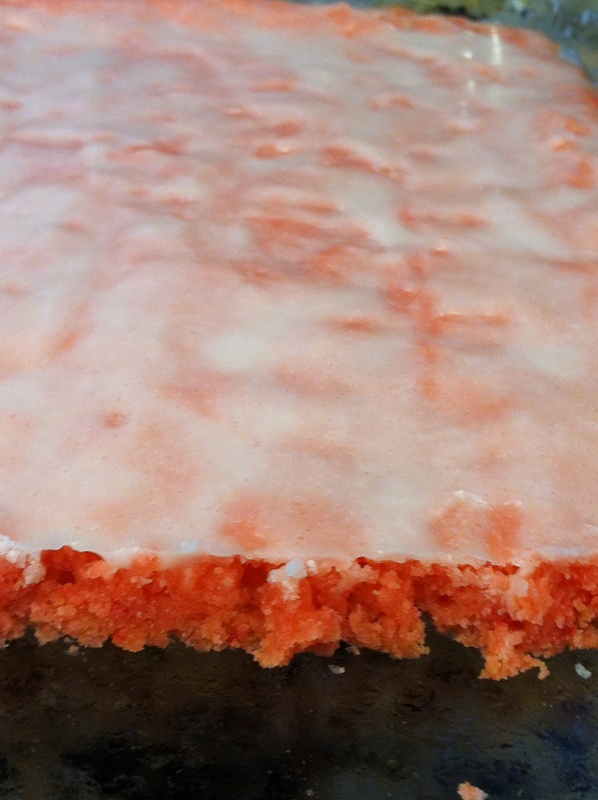 Here is a fun, quick, easy dessert than is sure to please. My son LOVES to cook and this was perfect for him to help make.